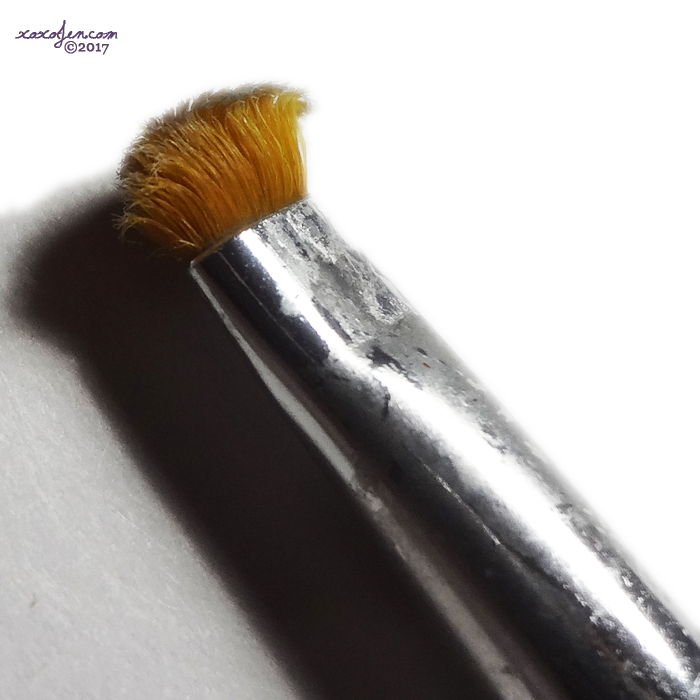 So, who keeps their old splayed out, frayed up clean up brushes? Well, I do and I'll tell you why. I use it to scrub polish out of my cuticles after removal. For whatever reason, sometimes after I've removed a polish there will be a translucent bit of polish left in the cuticle area that the cotton pad just doesn't take off. An old splayed out clean up brush comes in really handy to be able to apply pressure to the cuticle and sort of scrub without worry of damaging the brush! 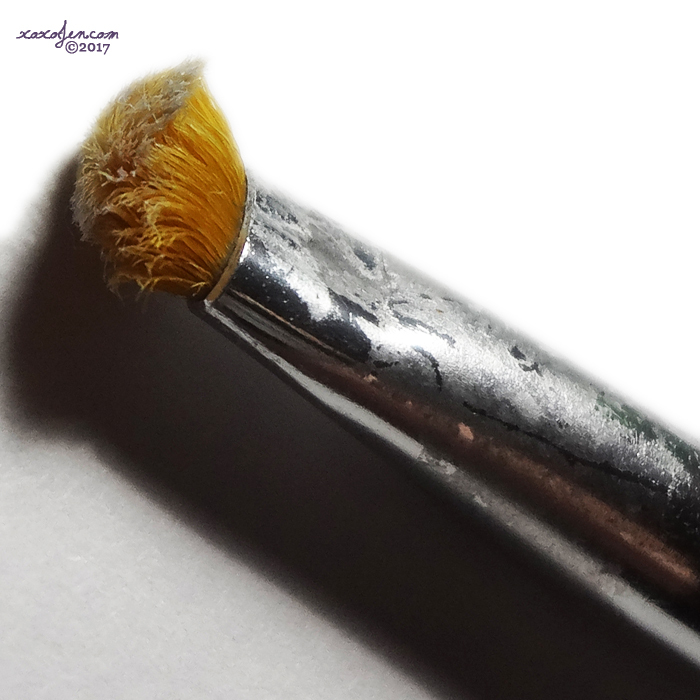 Now lemme ask again - Who keeps their old splayed out, frayed up clean up brushes? Thanks for the tip. So helpful to know this.